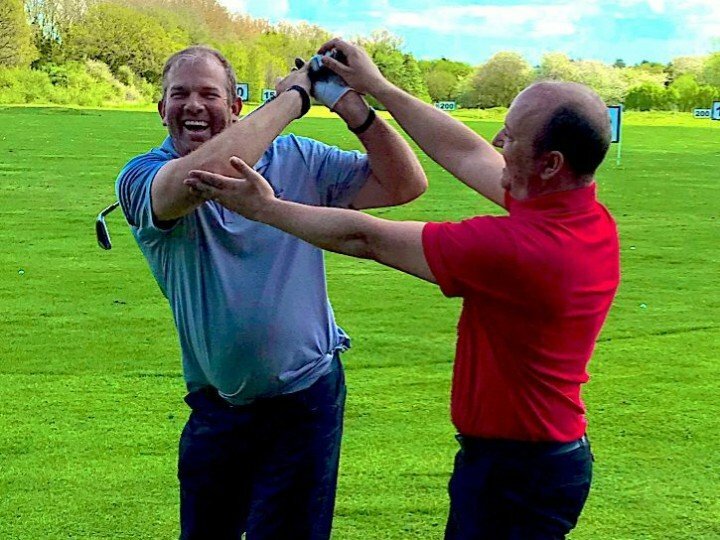 If you are looking for intensive golf lessons in beautiful relaxing surroundings then the James Andrews Golf School is the leading residential golf academy in the UK. We offer structured golf lessons for beginners to the sport to advanced golfers looking to improve. Designed for newcomers to golf, we cover every aspect of the game from the basic structures, to getting you onto the course. The sessions are fun and informative and run over 2 or 3 days within small groups of no more than 4. This course is suitable for golfers with some experience or a handicap of over 20. 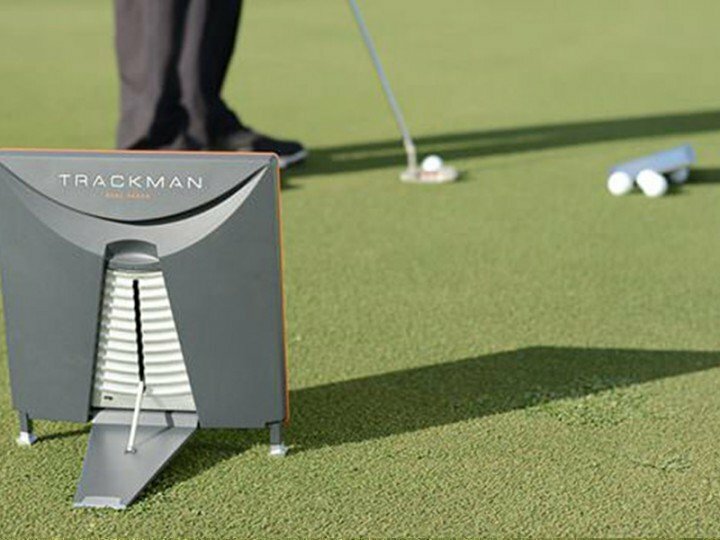 After an initial interview to understand your targets and desires, you will receive a full game review using Trackman 4's ball and swing data helps us design a bespoke course tailored to your personal needs. 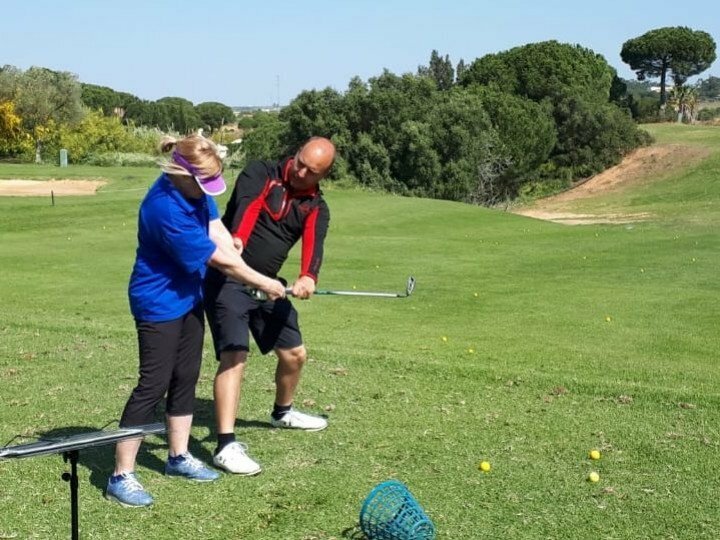 Classes are ability matched with a maximum of 4 students per PGA Professional..
For those with a handicap 19 or below, we develop a personal workplan designed around your personal needs. This course utilises Trackman 4's ball and club mapping to pin point areas of improvement and dial into a consistant repeatable swing. Maximum of 4 students per PGA Professional. 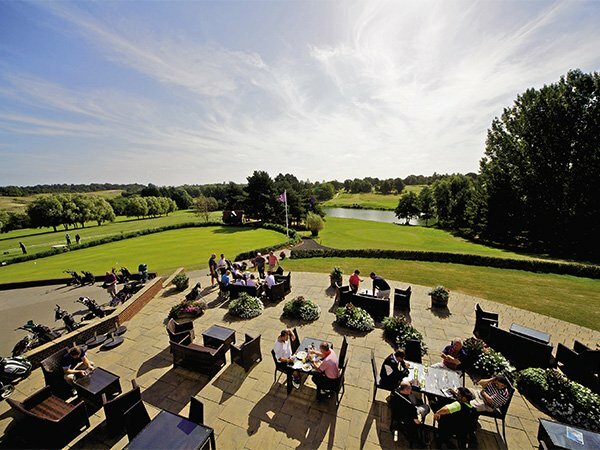 The James Andrews Golf School utilises Stoke by Naylands outstanding facilities. 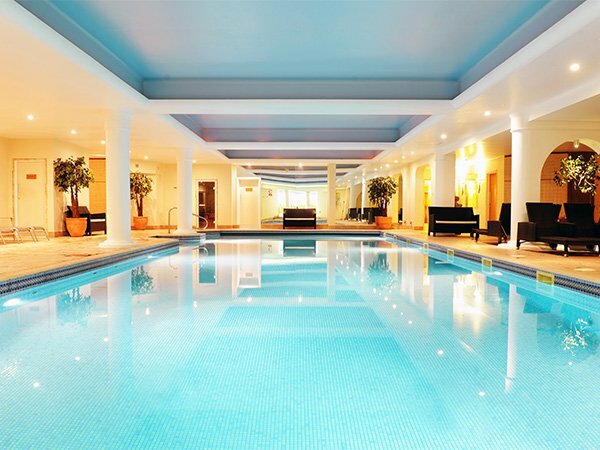 With 2 Championship Golf Courses an 80 bedroom hotel, award winning restaurant and onsite pool and spa there is something for every golfer and non golfing partner to enjoy. 2 Trackman 4's - all our schools benefit from the amazing data and feedback from the worlds leading video and analysing machine. Visio Putting Aids - seen as the best putting aids in golf. specialist short game area dedicated to fine tuning your bunker, pitching, chipping and putting. Perfect your short game at the Chipping and Pitching Green, Bunker and Pitching area, Outdoor putting green and Indoor Putting Centre. Dual radar technology tracks every part of your golf swing from club path and face angle to launch angle and spin rate. Experience excellent facilities, spacious comfortable bedrooms and exceptional service that will make your stay unforgettable.